~ Steve Jobs (from his commencement address in 2005 at Stanford). There is nothing that compares to that indescribable feeling you get when you are actually doing what you love. There’s a sense of unspeakable joy and tremendous passion, inspiration and zeal that comes along with the bravery and courage it takes to pursue your dreams and walk in your purpose. However, often times, doing what we truly love is different from the plans others see for us or that we may have originally had. In my journey, I have seen fear of failure, pride and sometimes over-thinking force friends, family and close colleagues choose what’s comfortable instead of what God’s Plan was for their lives. Yet, what’s comfortable is not always synonymous with what we love. Ironically, inspiration can actually come by doing something you love. 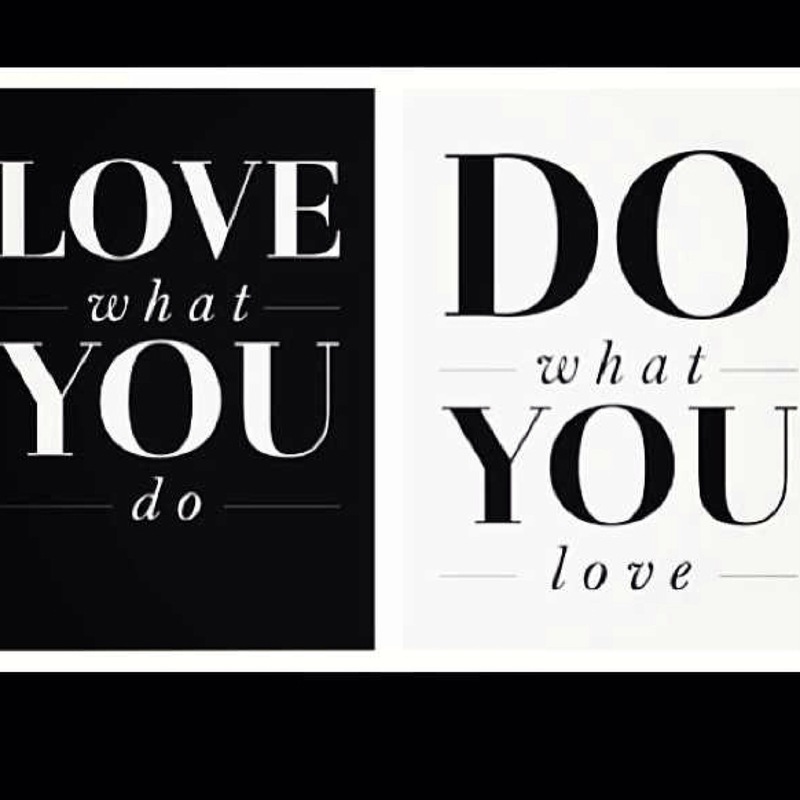 In addition, by doing what you love, you inspire others to pursue their purpose and do what they love also. So, for those of you who are not yet inspired to do what you love, what is stopping you? Abraham Lincoln, accomplishments, Accountability, Be Your Own Master, business strategies, Collierville, failures, keep moving, Keld Jensen, listen, listen to your gut, Loyalty, nelson mandela, Never Give Up, never to late, overcoming failure, Preston Byrd, Preston Byrd Collierville, rise again, stay the course, Steve Jobs." Steve Jobs was fired from his own company; Nelson Mandela spent 27 years in prison; and Abraham Lincoln failed in business, had a nervous breakdown, and was defeated in eight elections. So how did all these people achieve such extraordinary success? We all know of business leaders, authors, celebrities, and sports stars who after a brief moment in the sun hit rock bottom only to rise again, overcome adverse circumstances, claw their way back to the top, and inspire the world around them. The stuff of legends and Hollywood movies, these comeback stories are incredible to hear. But when failure is fresh, and it’s yours, it’s often hard to believe that recovery, let alone success, is possible. From rejection to workplace screw-ups, everyone has experienced that all-too-familiar gut-wrenching numbness. Even small failures can stalk you like a dark cloud, causing others to question your abilities. Worse, it can seriously undermine your self-assurance. To make it through times of extreme adversity, you need to embody these words. Take responsibility for the results you create in your life, and keep agreements with yourself. They are at least as important as agreements with others. Always show loyalty to yourself. Embrace your weaknesses and shortcomings, but work to turn them into strengths. You cannot control the negative opinions of people around you, but with self-acceptance, you can block out the noise. Human beings are often irrational, but you should always trust your intuition and your instincts. Make your judgments based on experience and listen to your gut. Understand that you will make wrong decisions and you will fail but that, without these experiences, you’ve never truly lived. Having the skills and the wherewithal to rebuild your platform requires you to 1.) take responsibility for the bad result and negotiate your way out of it, 2.) refuse to be deterred by a set-back that five years from now will be nothing more than a great learning experience, and 3.) proceed with utmost integrity using both your heart and your mind to guide you along the road back. As the leaders of corporate organizations and entrepreneurial ventures, we put ourselves on the line every day. Adversity is always looming, and the opportunities for failure are ever-present. Things can break in the most unlikely of places (sometimes totally beyond your control), but you still own the result. Also remember that you will not be able to make the climb back to the top alone. Assembling a stellar team and defining an interpersonal dynamic based on the Skills of Engagement are the building blocks of your resurgence. If you mix these with a little unabashed charisma, you may even take pleasure in the challenges of the journey back. The great paradox is that the people who enjoy the most public successes often endure the greatest private failures. However, these leaders understand, and even expect, that storms will come their way. They also realize that it’s how they handle the dark moments that gives them the internal strength to shine during their brightest ones. “Think different” is a well-known advertising slogan used for Apple Inc.
With the recent the passing of Nelson Mandela, a man who walked the talk of a different way of thinking, this idea of “thinking differnt(ly)” got me thinking…and asking myself, how different are you really thinking? Is your stagnant thinking in business and personal relationships keeping you STUCK? And, how are you challenging yourself to THINK DIFFERENT as a way of life? To that end, I’d love to hear from each of you…how crazy are you? 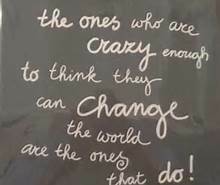 Are you crazy enough to think different, pursue your purpose, challenge the status quo, let your light shine, stand out, drive to your dreams, believe in yourself when no one else does, defy the odds, dominate and silence your competition and CHANGE THE WORLD? In my business and personal life, I have observed many seemingly smart, intelligent people with a great deal of talent fall flat on their faces, while less talented individuals become extremely successful. At times, it has baffled me and yet raises the question: Why are some people successful and others are not? In your own life, what factors motivate you to become and remain a success? 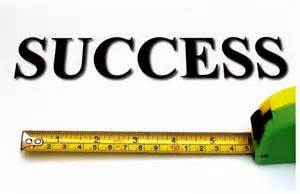 Further, how do you measure your own success? Is it defined by your paycheck, your personal happiness, the happiness of those around you, your car, the size of your home, the acreage of land around your home, the number of children you possess, your bank statement, your title or professional position, etc.? As you listen, begin to ask yourself, what motivates you to succeed? 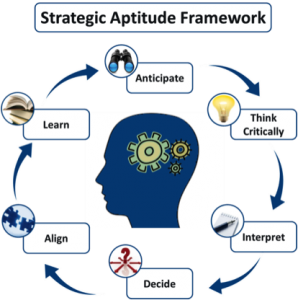 Awareness of these success factors can, not only, help you to reach continued success, but also avoid some of your professional or personal pitfalls that seemingly derail or delay your success. Best wishes for a successful Sunday!